Array Networks Inc. has been recognized among the top three ADC vendors in India as per the IDC Asia/Pacific Semiannual Application Networking Equipment Tracker Report during the second half of 2017. With the total market share of 18% (with respect to revenues), Array Networks was ranked at #3 position. Array Networks have been phenomenal in bagging some of the big government projects along the lines of Digital India, Smart Cities and other government initiatives. With the customers ranging from universities to the biggest manufacturing powerhouses to telcos to the largest bank, the company’s India unit is presently contributing to 15 % of total global revenue for Array Networks. Also, the company has recently set up an R&D center in Bangalore in line with Make-in-India drive to quickly respond to regional requests and cater the local market. “Government and BFSI sector has been the major contributor to our growth and we will continue to focus on these verticals this year too. 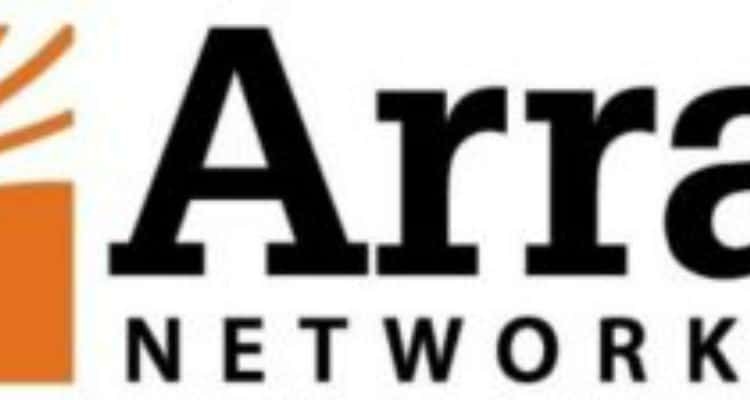 In line with the current development, Array Networks recently launched new ADC series which support dozens of new and enhanced features including secure application access, GSLB and DDoS attack defense,” added Mr Paul. The tracker report uncovers the current adoption trend, the market dynamics, and possible strategies that vendors could adopt. It provides market size, market share, and forecast in two main market segments – datacenter switch(ADC) and WAN application delivery in APEJ region. The tracker report is delivered on a semiannual basis with tools such as pivot tables and presentations. It considers both historical data as well as forecast data to rank IT firms. IDC Report: Array Network in Top Three Vendors in India for Application Networking Equipments 0 out of 5 based on 0 ratings. 0 user reviews.